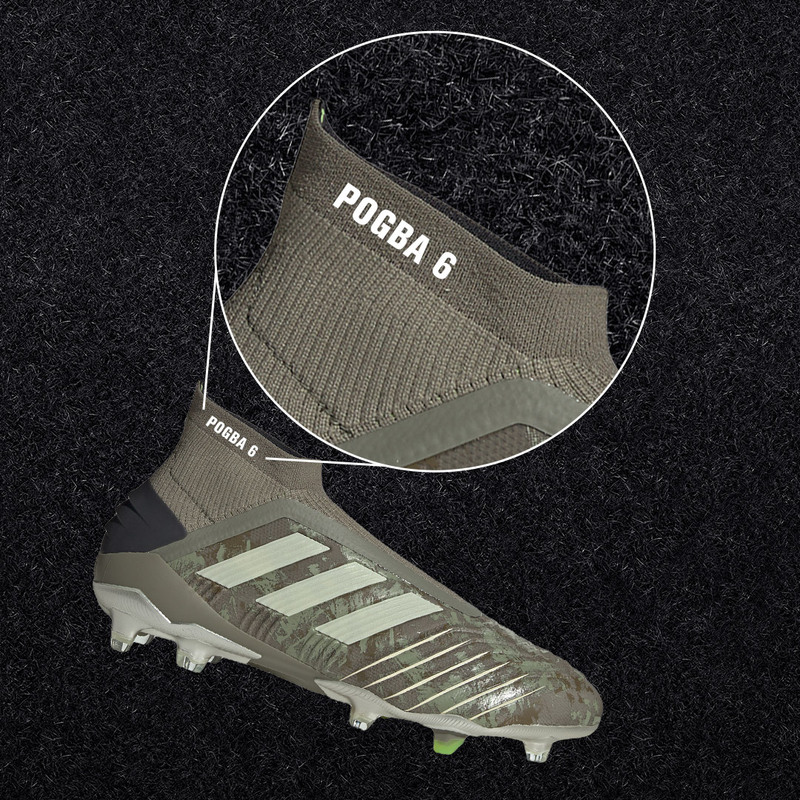 Play like a legend in boots that deliver. Make history on the pitch with the adidas Copa 17.2 firm ground football boots, an innovative boot that offers game- changing touch and fit. These black football boots are made with a full grain calf leather upper for incredible touch, and conical studs for traction and stability on firm ground. Finished with bright red 3 stripes and details for a bold look on the pitch.